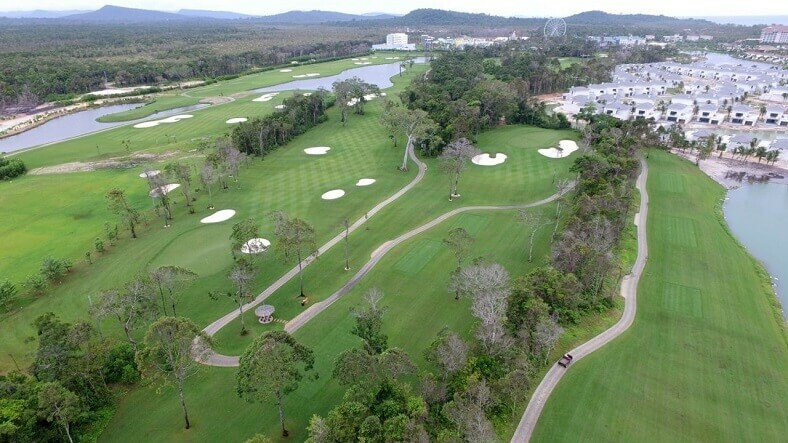 Vinpearl Golf Club Phu Quoc is located in a deep forest in the Northern part of Phu Quoc Island (near Bai Sao Beach) which has great 27 holes with three nines and is built by IMG Worldwide enterprise. 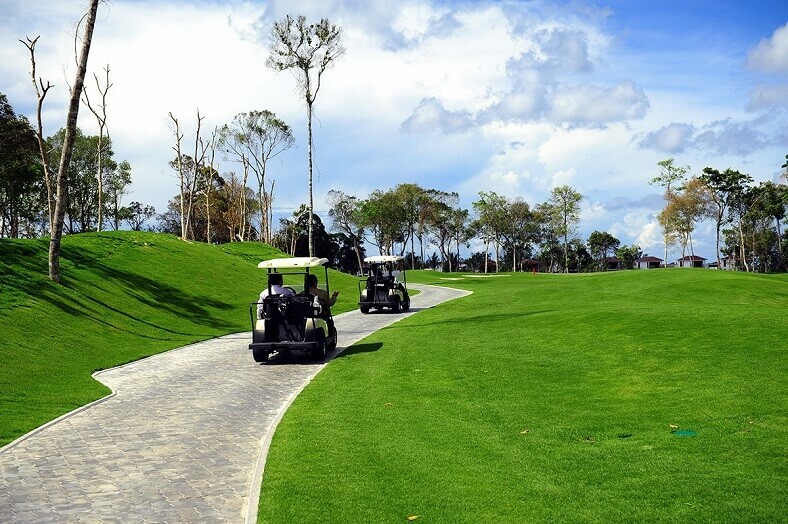 In fact, Vinpearl Golf Club Phu Quoc was constructed less than one year, which is shorter than we may think. It is begun on 24th November, Vinpearl Golf Club Phu Quoc is the second course after the first course is launched in Vinpearl Nha Trang in Vietnam. It creates a feeling of being engaged in nature, tropical paradise, the sands and beautiful beaches through the captivating forest. Furthermore, traveling golfers are able to enjoy the charming scenery and having many amazing experience in Phu Quoc Island Golf. There is not any golf course that comes out the natural like PhuQuoc Island Golf. The golf course is also a part of Vinpearl Resort Phu Quoc. Golfers might want to enjoy other facilities and services that Vinpearl provides in the business trips or family vacations. 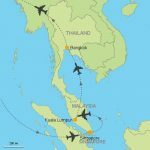 As a golfer, you could relish the contours and the rolling fairways that braid the allure sightseeing of Phu Quoc Island and construct the glimpse of the tropical forest in the East Sea. For those who have skills and experience, you are able to catch the game in different holes such as the teeing area, putting greens and two heavy bunkers. In this hole, you need to gain the technique and skills in order to get the ball to the hole throughout the trees, water, and the sand. Even though you are a new starter, you could still try to play and practice the Golf Playing Experience Package. In a group of two or four players, there will be professional PGA instructors to guide and teach these players how to play during an hour. After one hour, they should practice around the course together. If you want to be more relaxing or have extra break time, you will enjoy many foods and beverages at bars as well as restaurants, if you want to. It is really an incredible feeling when reveling in the clubhouse. At lunch time, you should try to eat the combination cuisine between European and Asian because these chefs have an excellent and special cooking style. Moreover, you will have security lockers, Pro Shop and the modern change rooms with professional employees to support the guests and golfers. In the Phu Quoc Island Golf, there are lots of resorts and hotels with luxurious and well – maintained facilities after having full of playing in the courses. They also have beautiful gardens with various flowers blooming around. Each room of the hotel and the resort is modern with the latest decorations. The bathroom is also large in size. On the one hand, the caddies and all of the staffs are always useful and friendly. Most of the golfers are very pleased about these great things. 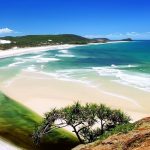 If you have already enjoyed the courses, you could visit other destinations of the Pearl Island – Phu Quoc Islandin Kien Giang Province such as Thom Beach, Vong Beach, Khem Beach, Star Beach, Long Beach, Tranh stream, Da Ban stream, The Dinh Cau rock, Phu Quoc National Park, Ho Quoc Pagoda, Phu Quoc prison, Phu Quoc night market, Phu Quoc museum, etc. In a nutshell, Vinpearl Golf Phu Quoc is really a worth golf course that you need to list out in your plan. 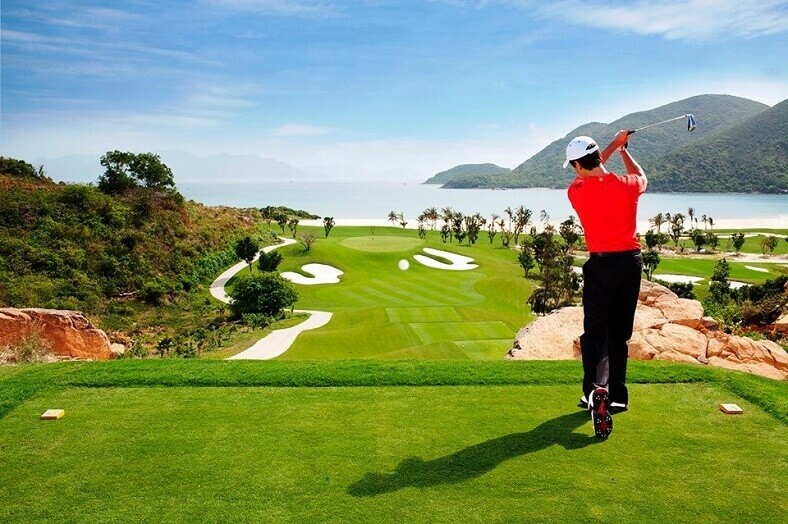 It has appealed a vast number of Vietnamese and international golfers to come and enjoy. Even if they are not really a golfer, they will still arrive in the course as a normal tourist to immerse the natural life. 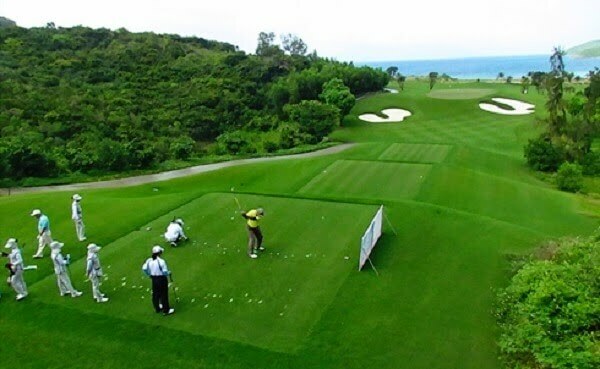 Many people point out and believe that Vinpearl Golf Phu Quoc will be the leading golf course in Asia region and around the world in the upcoming time due to its standards.